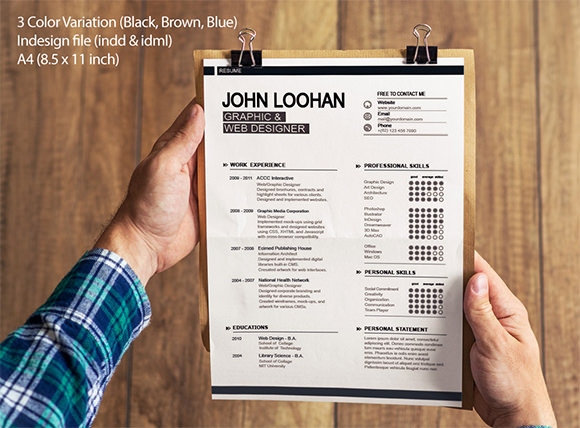 The HR managers receive a lot of resumes every day and thus you might guess how hectic it gets for them to select the perfect ones! 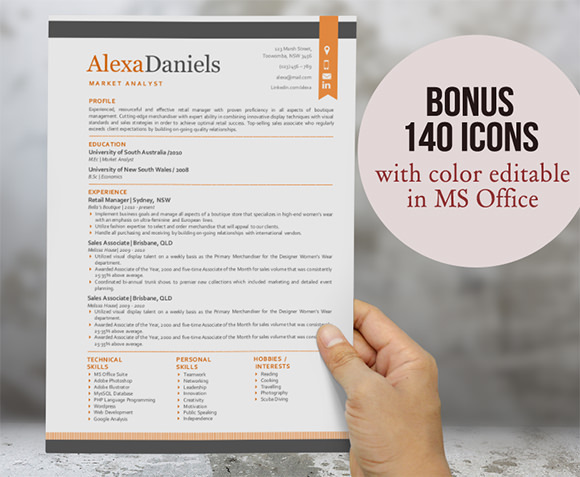 Gone are those days when including more details and writing a resume consisting of many paragraphs and too many pages were thought to increase your chances of getting the job. 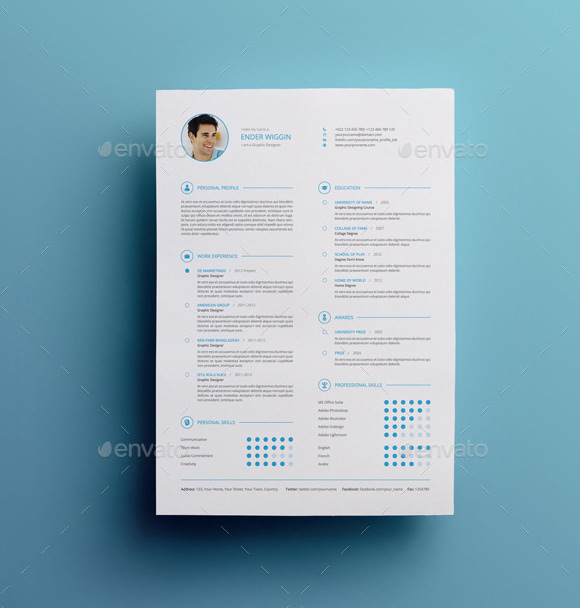 The Sample Resumes format is in the mainstream. 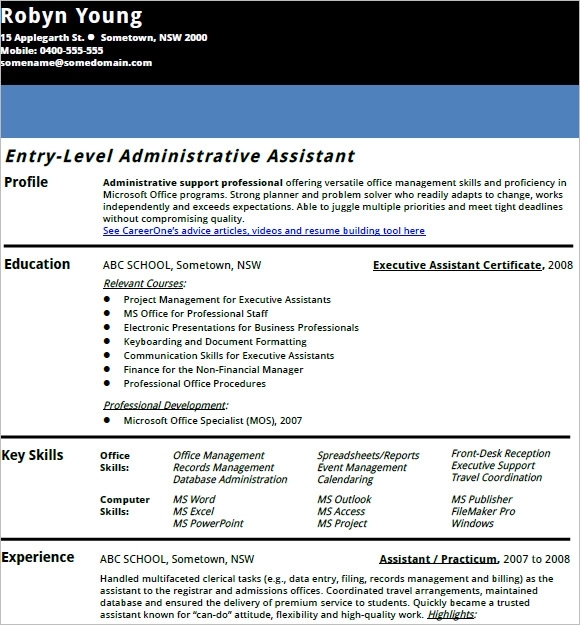 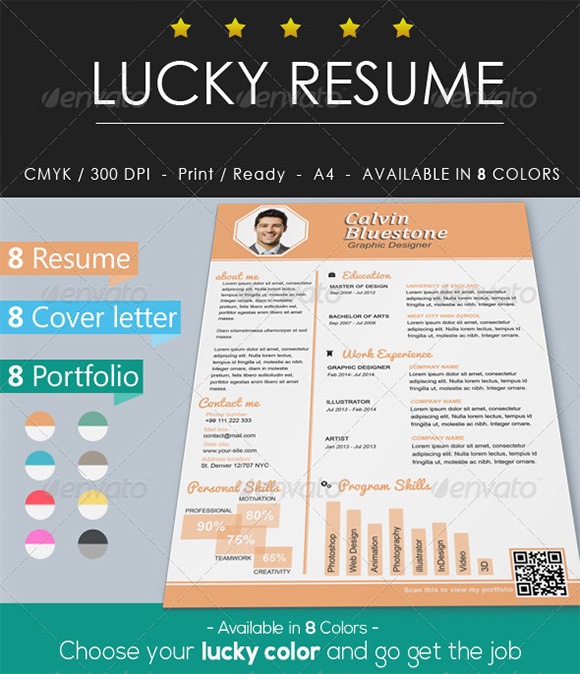 Highlighted titles, easy to read text formats, bullets with no more than the required number of words, relevant experiences and many other features are required to be followed to write a perfect kind of modern resume. 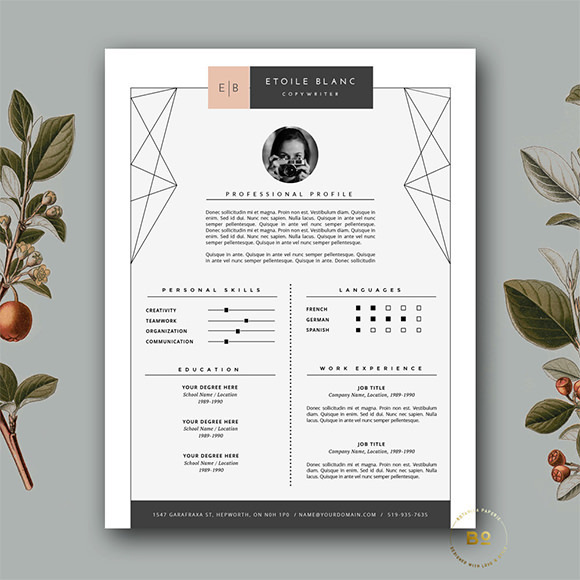 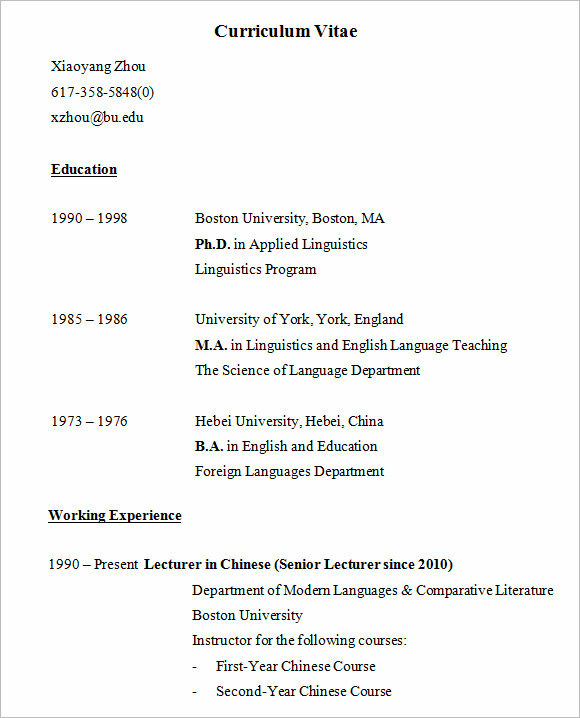 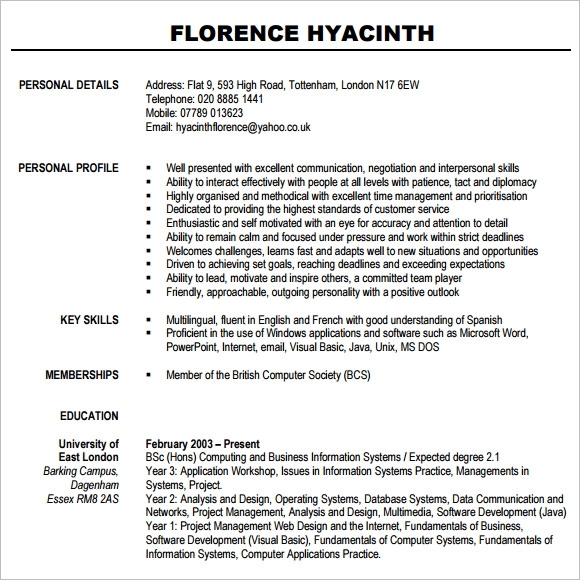 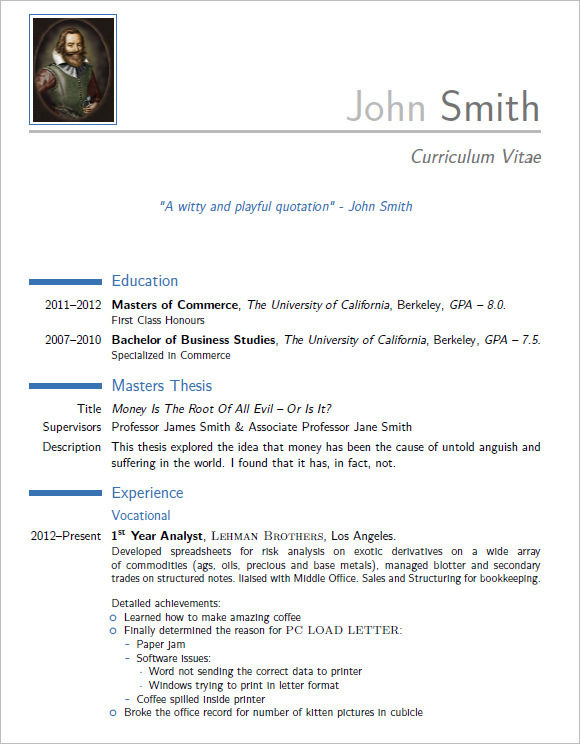 You can download our templates, free samples and examples to get relevant idea while designing your resume.